The Galaxy S10 (and the S10+ and S10e) has a really interesting feature: the ability to reverse wireless charge other device. And it's perfectly timed for the launch of the Galaxy Buds wireless earbuds, which have a case that charges wirelessly. That makes them a great pair: you can charge your Galaxy Buds case just by setting it on your Galaxy S10; no cables required. Here's how you do it. There are two parts of this equation: turning on the feature in software, and getting the placement right on the back of the phone. But it's easy to figure out. Pull down twice from the top of the screen on your Galaxy S10 to open the Quick Settings shade above the notification panel. Tap Wireless PowerShare and flip your phone face-down. If there's no Wireless PowerShare icon in your Quick Settings, tap the Menu button in the top-right corner and tap Button order to add it. Place your Galaxy Buds case flat-side down centrally on the back of the phone, underneath the Samsung logo. The LED on the front of the Galaxy Buds case will light up red indicating that it's charging, and green when it's done charging. The Galaxy Buds will charge to full so long as they stay in contact with the back of the phone. If you don't place a wireless charging device on the back of the phone within a couple minutes of turning on Wireless PowerShare, the feature will turn off automatically — so you don't have to worry about it completely killing your battery for nothing. Wireless PowerShare will also turn off automatically if the phone's battery drops below 30%. This isn't a very efficient way to charge up your Galaxy Buds, but if you're in a pinch and need a quick power up, it gets the job done. Samsung's latest iteration of truly wireless earbuds are worth considering if you're willing to spend. They have a great feature set and no real downsides. You won't buy the Galaxy Buds for their wireless charging case, but it's a neat feature that could save you from facing dead earbuds with no option for charging. Never be stuck without enough storage. 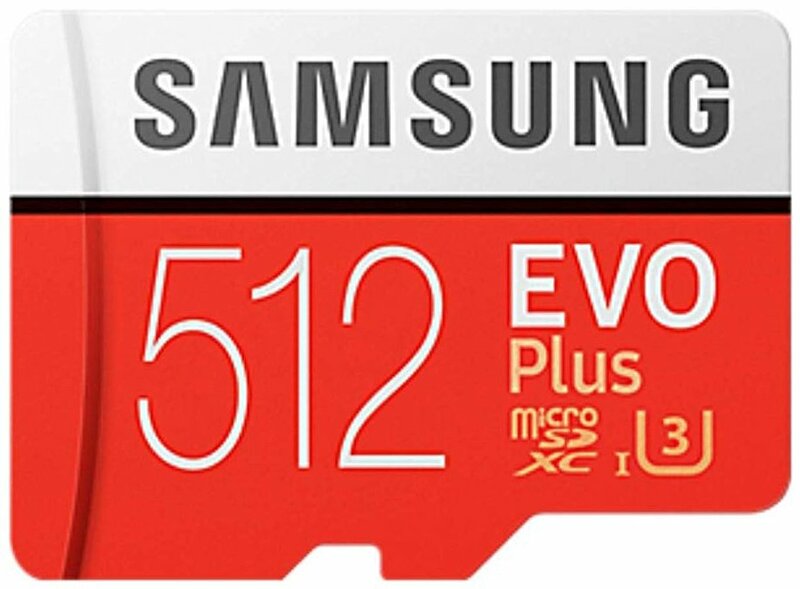 With a massive SD card, in addition to the huge internal storage on your Galaxy S10, you'll be able to keep all of your music, podcasts and video offline and available at all times. This affordable 10W fast wireless charging pad is thinner on your desk or nightstand than most chargers on the market — even most of Samsung's. Use it to charge up your Galaxy S10 at night, or drop your Galaxy Buds on it for a quick top-up during the day. This power bank can recharge quickly thanks to Power Delivery USB-C charging, and it has Qualcomm Quick Charge to juice up your Galaxy S10 in a hurry.